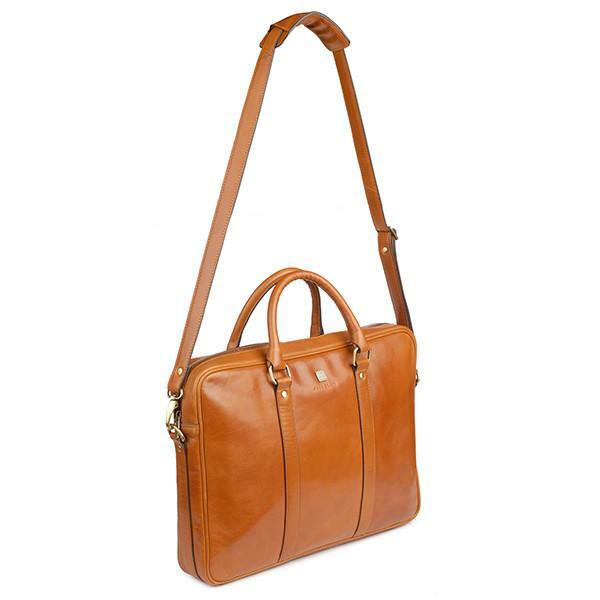 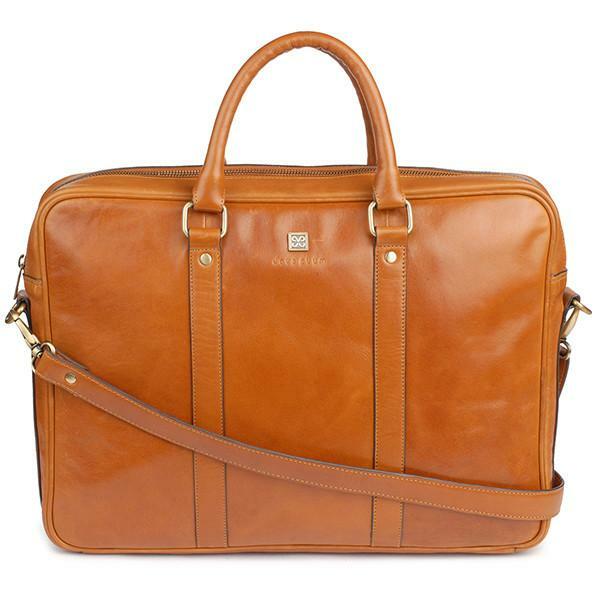 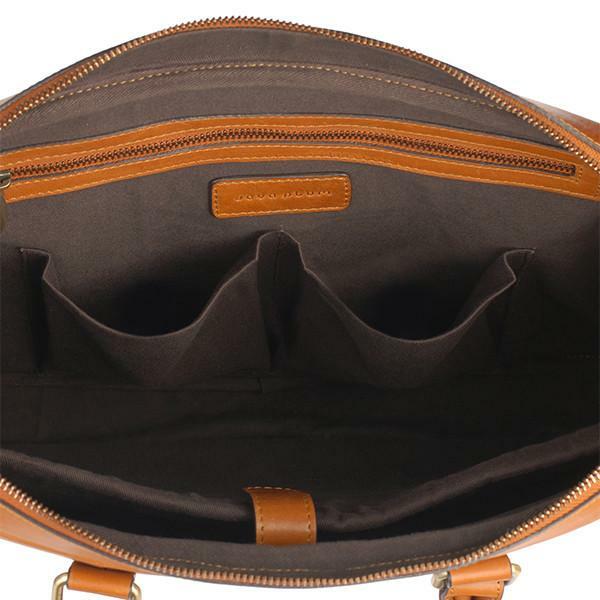 This laptop bag in a beautiful, vegetable tanned leather is light, slim yet spacious with clean, elegant lines - perfect for the business traveller on the go. 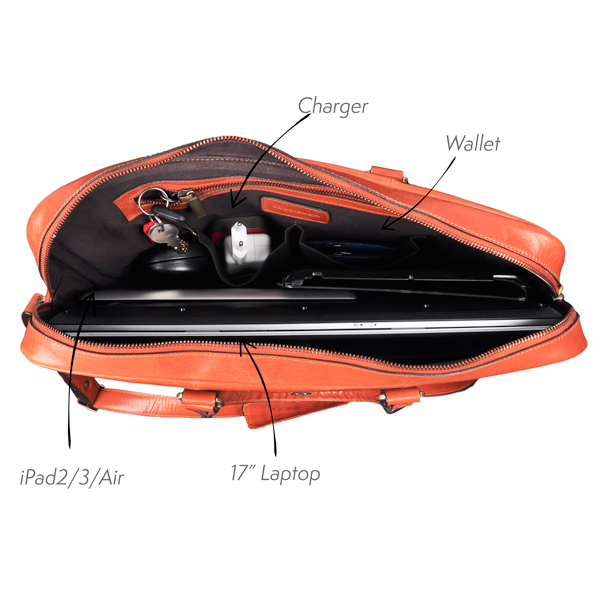 It can fit up to a 17 inch laptop, and has multiple compartments for your files, papers, chargers and anything else you need on a busy day. 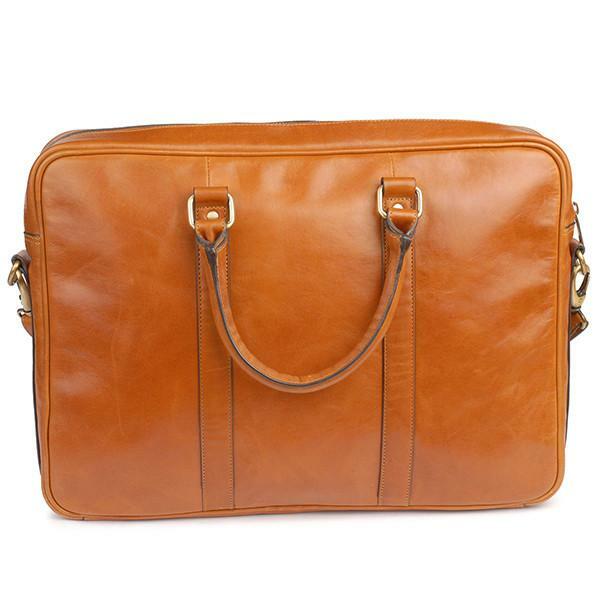 It is named for the Mekong river system that flows through six ancient cultures from China to Vietnam.